The Olga is a multifunctional, fully integrated all-in-one Touchscreen POS system which intends to meet the needs of different market segments. 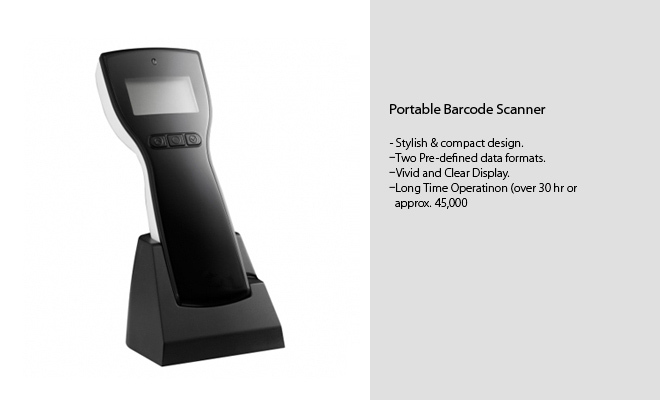 It comprises of POS terminal with a high speed thermal receipt printer and a flurescent customer display. The Olga is especially suitable for retail and hospitality services. It is equiped with a 15 inch full flat touchscreen LCD monitor to provide its users a better viewing experience and optimal spill proof performance. 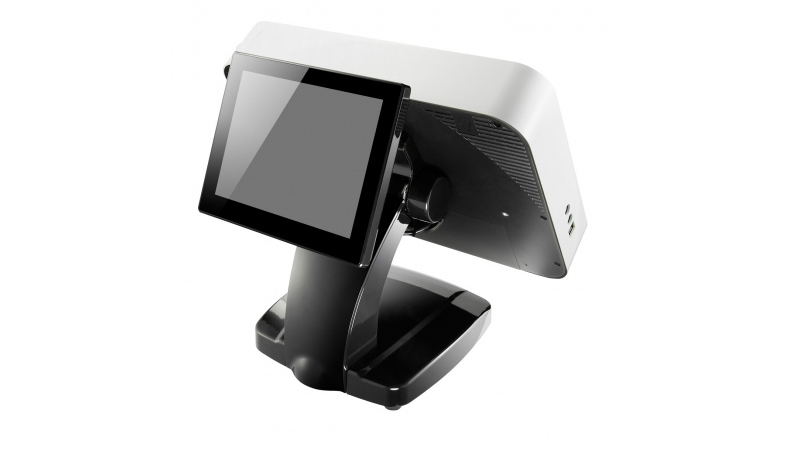 Olina is an epochal Touchscreen POS terminal that fulfills all your visual and functional demands. Most anticipated all-in-one POS system that features sleek and stylish exterior with piano gloss finish, gives your counter a refreshing and elegant look. Its compact footprint saves valuable counter space and is ideal for situations where space is an issue. The touch screen monitor can be tilted 15 to 90 degree, ensuring easy interaction between users and it deliverers accurate input. Olina POS comes with rich I/O ports (including 6 USB ports) which allows its users to have more flexibility to integrate their own peripherals with the terminal. It is also equipped with smart fan function which automatically adjusts the fan speed of the processor depending on the temperature of the latter. Olya is an affordable Touchscreen POS terminal that fulfills all your visual and functional demands. This latest model all-in-one POS system features sleek and stylish exterior with piano gloss finish, that gives your counter a refreshing and elegant look. 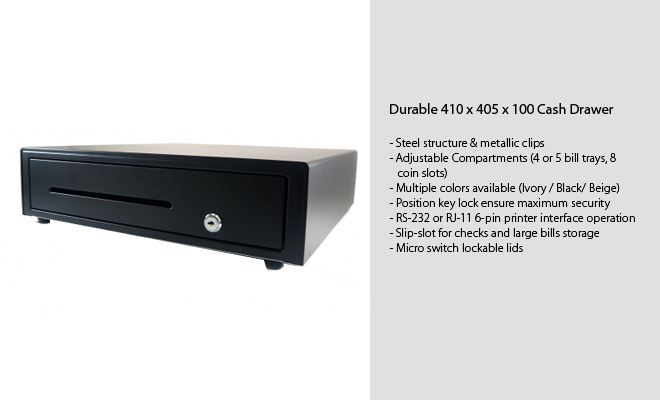 Its compact footprint saves valuable counter space and is ideal for situation where space is an issue. 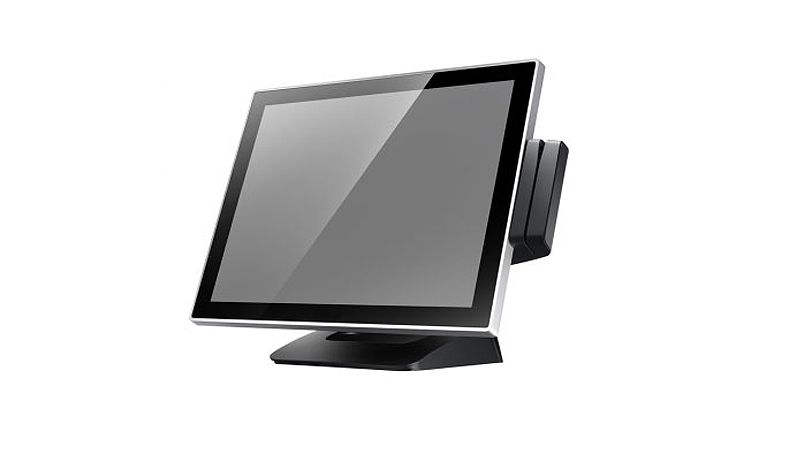 The touch screen monitor can be tilted 15 to 90 degree, ensuring easy interaction for users. Versatile I/O support: USB / RS-232 / RJ-11 / RJ-45...etc. 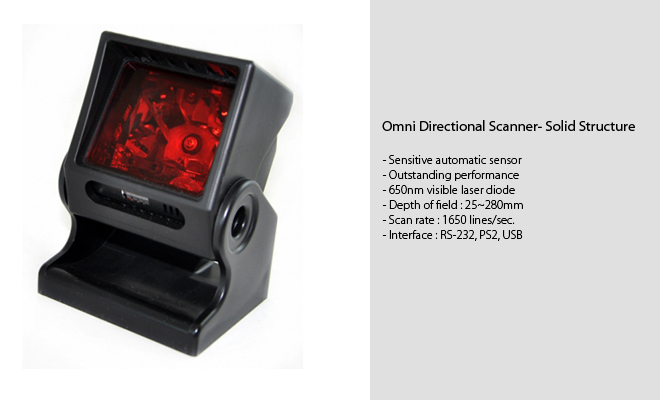 Omisa is an epochal Touchscreen POS terminal that fulfills all your visual and functional demands. This highly anticipated all-in-one POS system features sleek and stylish exterior with piano gloss finish, that gives your counter a refreshing and elegant look. Its compact footprint saves valuable counter space and is ideal for situation where space is an issue. 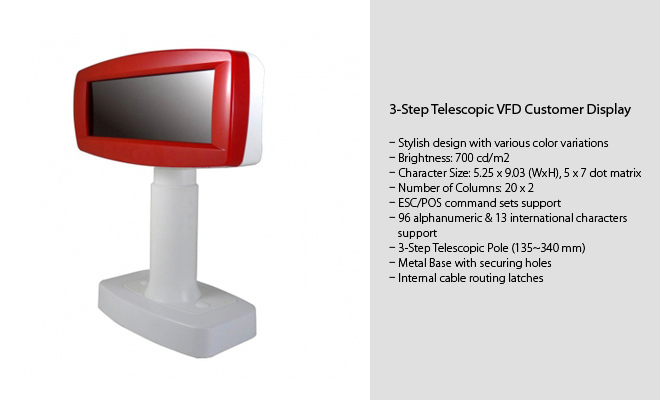 The touch screen monitor can be tilted 15 to 90 degree, ensuring easy interaction for users. 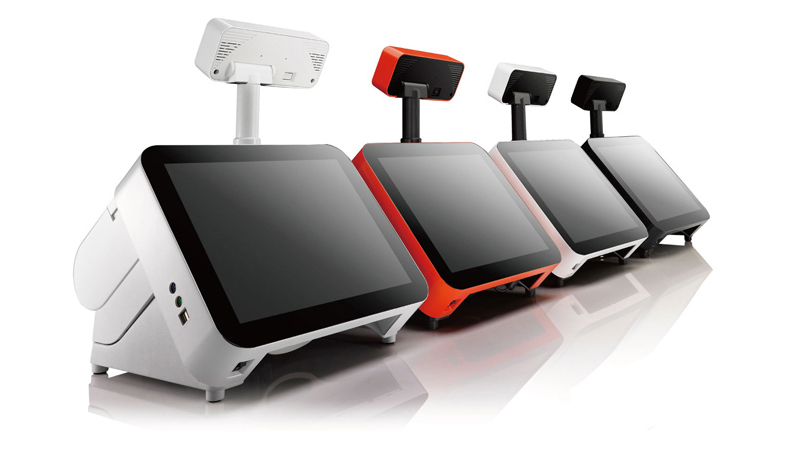 Oyel is a Touchscreen POS system that pushes its limit in modular design to the highest level. Every part of this POS system is designed to be easily detachable, ensuring its users the ease for maintenance and longevity of the machine. 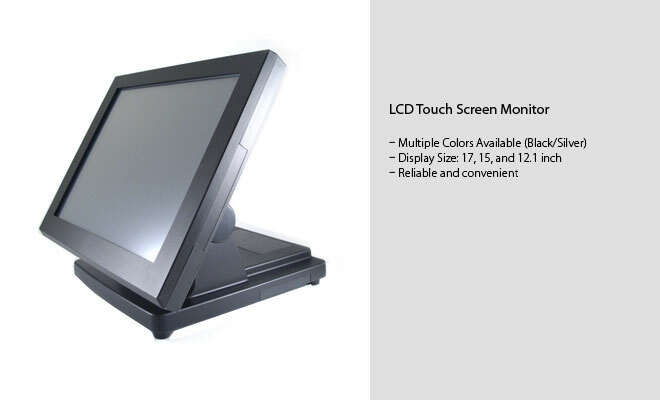 The full-flat LCD monitor utilizes the advanced Projective Capacity Technology (PCT) and supports multi-touch operation. 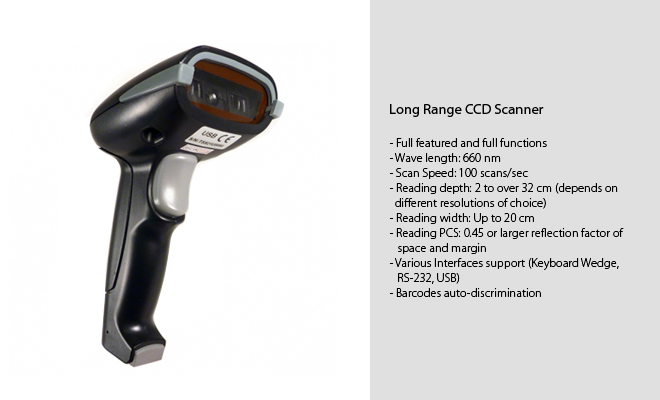 Oyel works without noise and is equipped with a high speed 250 mm/sec receipt printer hidden in the robust, die-casting aluminum footprint in order to save the counter space and provides maximum functionality. The POS terminal comes with rich I/O ports, which offers flexibility to its users to integrate their own peripherals. Interface: USB / RS-232 / RJ-11 / RJ-45...etc. 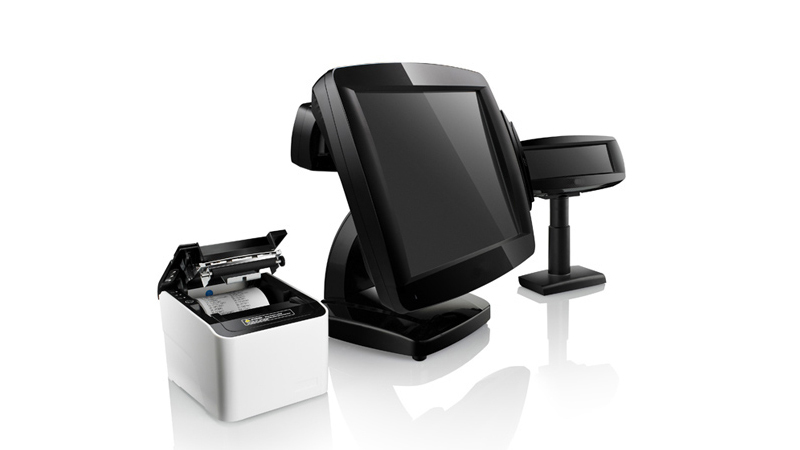 A receipt printer is one of the most important component among the various POS peripherals, as receipts are the proof that customers have purchased their items legitimately. Most receipt printers come with an RJ11 socket with the purpose of attaching cash drawer. 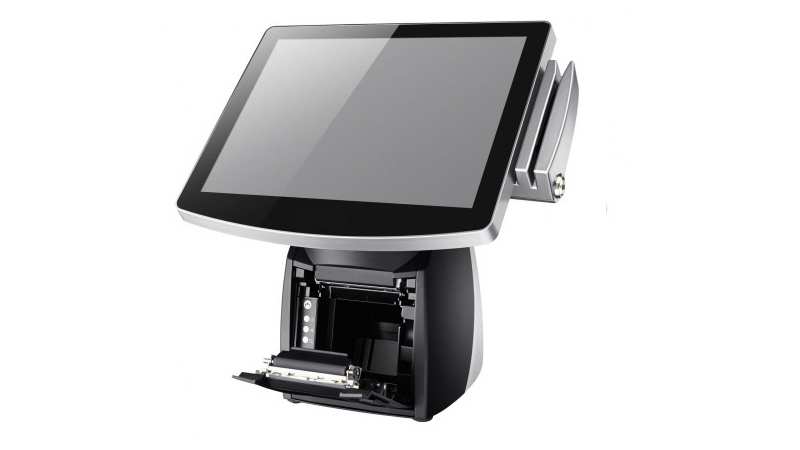 This enables both printer and the cash drawer to share a single connection port in the POS terminal. 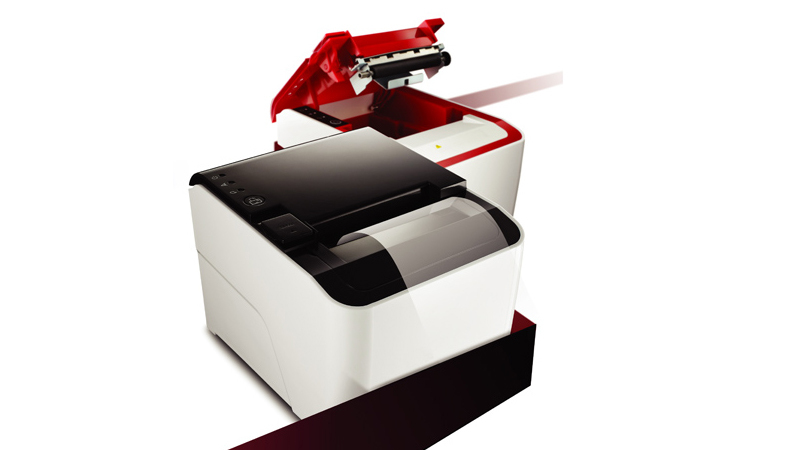 Other options such as auto cutter printer-pass for customer display are also available for the same. Oksi includes an exciting breakthrough where the users no longer need to worry about choosing the corresponding interface to pair with their machines. 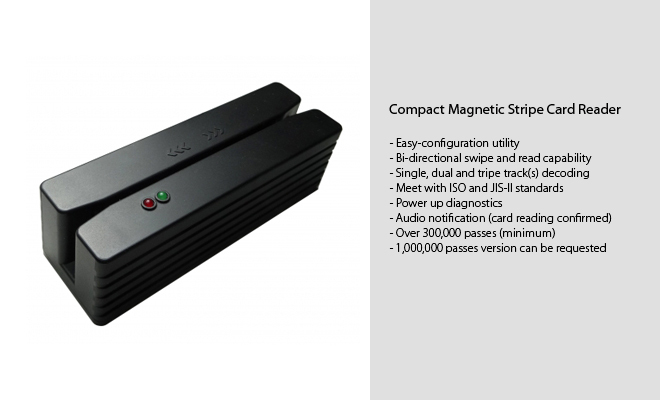 The new receipt printers are equipped with multi I/O main board that combines USB, serial and LAN connection on to a single board. © Oligosoft Corp 2017. All right reserved.